I hope you’re all well and having an incredible day? The sun is finally out, so hopefully the nasty weather won’t come back!! Weirdly I had Mother Nature dreams last night, probably because I just watched the new episode of ‘Walking Dead’ and on Sunday watched ‘World War Z’. The dream was about the flooding and how it wiped out most of the country!! Powerful, scary dream, huh? Anyway back to reality and to the point of this post!! 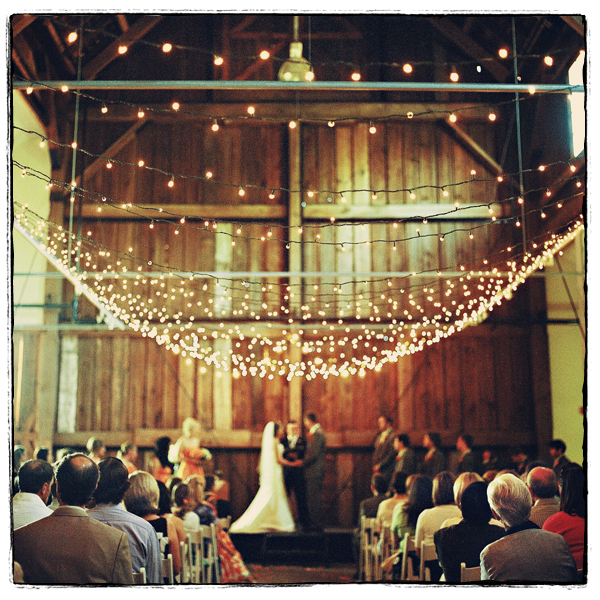 This article aims to throw out some exciting ideas about lighting design for your wedding day. Grab a pen and paper because it’s going to be a hard and fast grab bag of ideas to fit into the theme of your ceremony and party. Are you a romantic oil lamp aficionado, or a quirky LED light type of person? Here is something for everyone– every budget and every type of wedding, so read on. 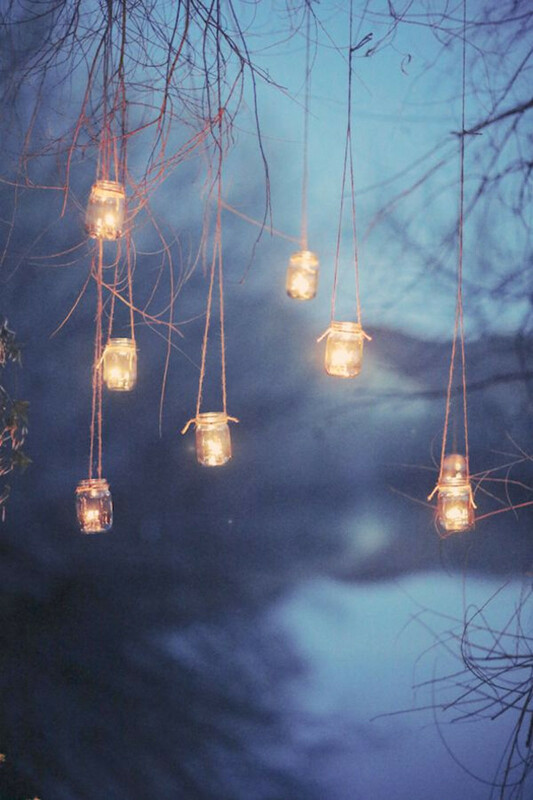 I hope you find something that sparks your imagination and helps you to find the perfect wedding lighting idea. 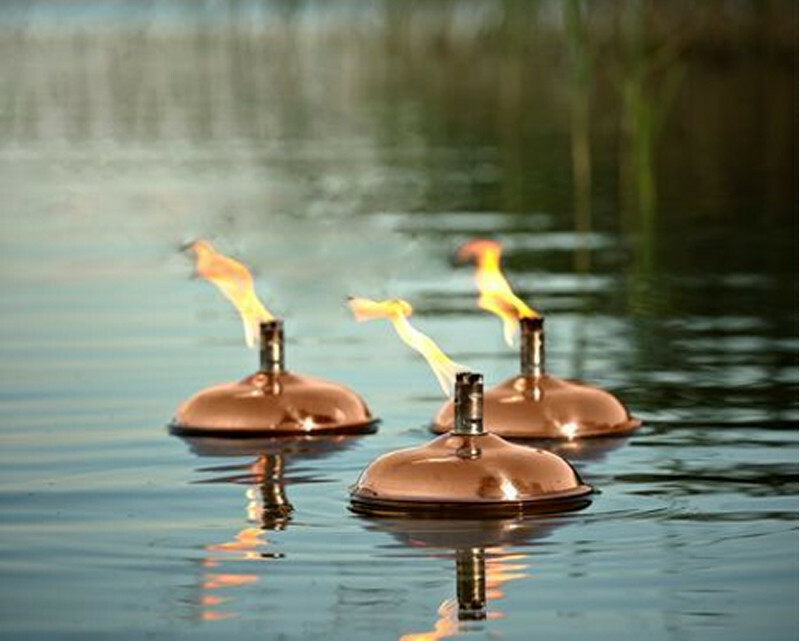 If your wedding venue has a lake or pond and you want to make this a centerpiece to your guest’s arrival or the reception party itself, then one really show stopping idea is to use floating oil lamps in the water. If your wedding is taking place on a budget or you just want to introduce a bit of rustic fun into your party atmosphere then it is really easy to collect together a selection of mason jars and use these as a centerpiece on the table, hang them from trees or just scatter them everywhere!! The more depth the more character and it’s so easy and creative!! 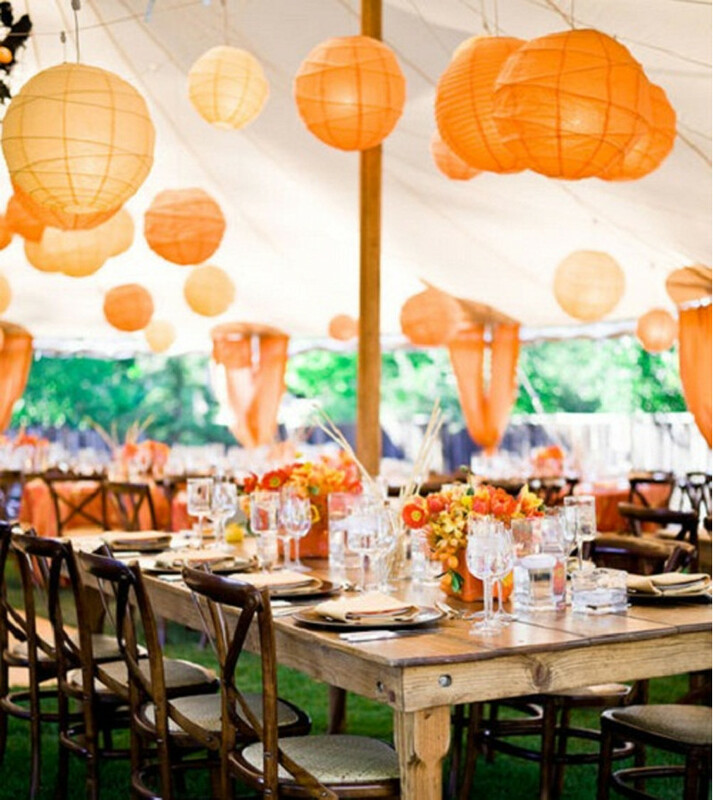 A summer wedding with an outdoor ceremonial reception isn’t complete without hanging paper lanterns. These are incredibly pretty and dreamy and are available even on a shoestring budget. They also look fabulous on the roof of your venue; barn’s and marquees been the popular choices. With so much size and colour choice, these can really lift your wedding to the next level; done correctly of course! A good choice for a retro-themed wedding or one taking place in historical building. These are wonderfully dramatic and Dickensian. 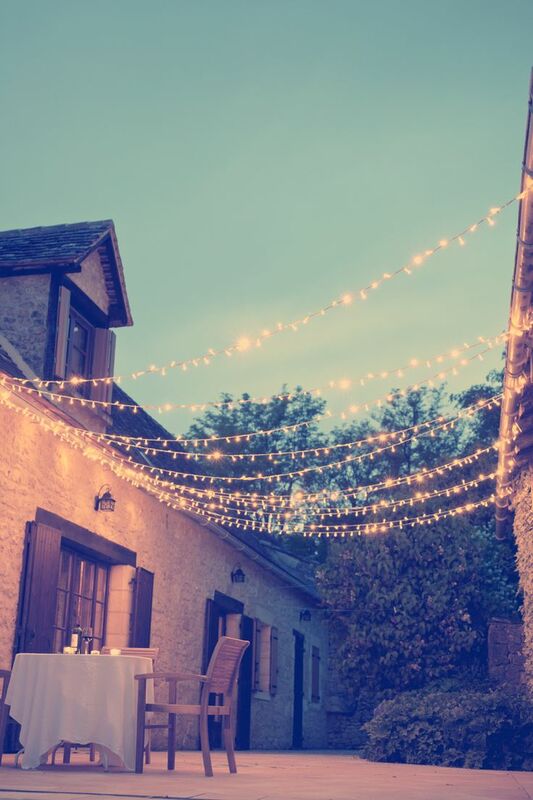 Wait a minute, I promise you that fairy lights can look good! If used outdoors and kept in uniform lines following the undersides of certain gutters and trellises then, come nightfall, it can give the environment just the festive sparkle it needs. 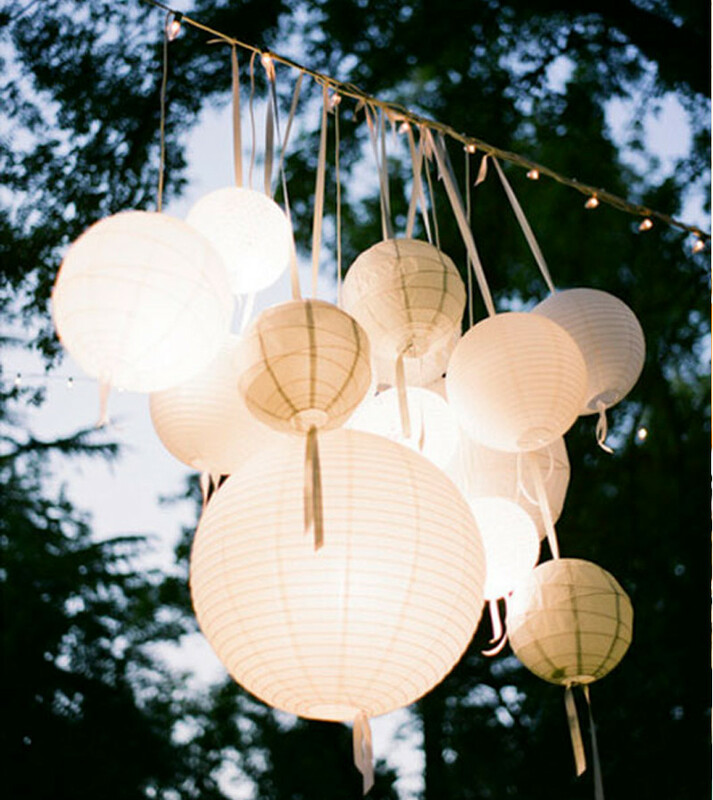 These can make a bolder impression than fairy lights and, although more expensive, will provide a more wedding-live vibe. They can be slung over long distances between trees and are an effective way of lighting outdoor areas where dance floors or tables may be set up for festivities after dark. 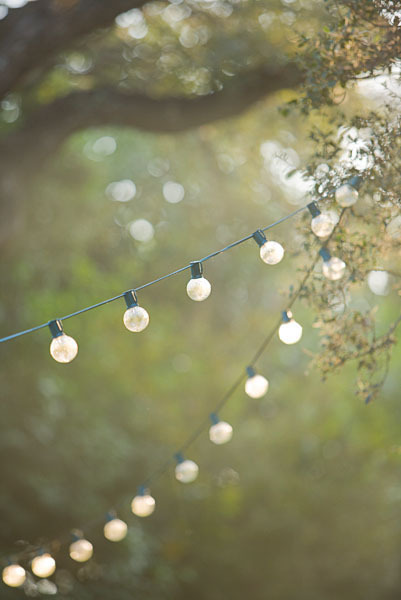 I love, love, love festoon (just saying)!! If you have a wedding that is taking place at home and money is no object, then we would recommend picking up a fantastic dramatic chandelier from LampCommerce. You could make it a wedding present to yourself and a fantastic design piece such as this will last a lifetime. Luckily these day’s Chandelier’s come in a range of different sizes and styles, so if you want something like the below you can, but if you want something a little less intrusive and rustic you can also. 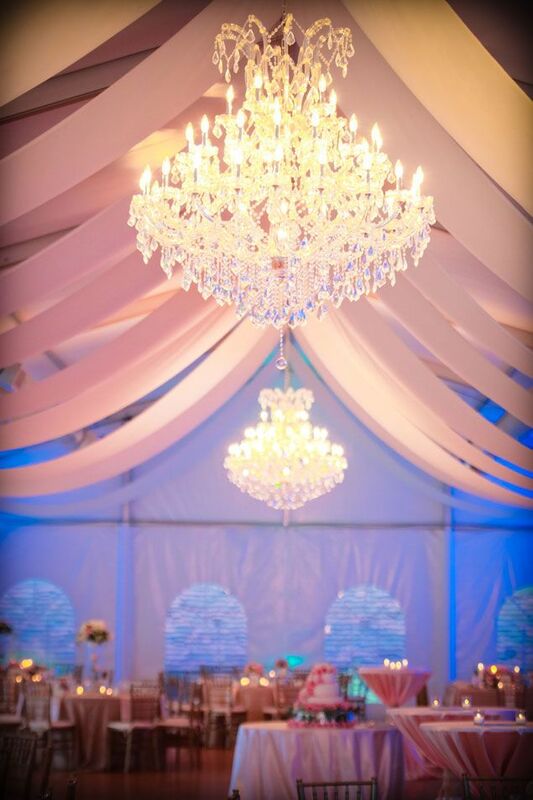 If you seen any fantastic lighting ideas at a wedding you’ve been to recently, tell us in the comments. 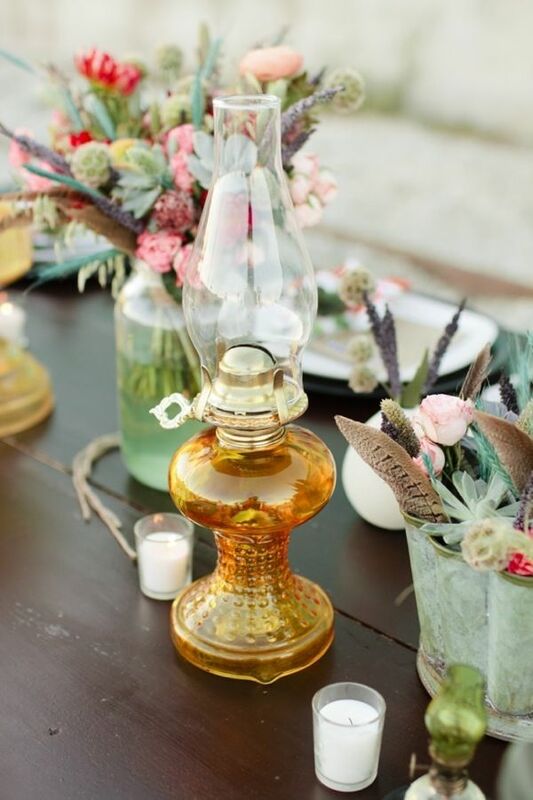 I think that outdoor lighting and oil lamps will be the biggest trends in summer 2014 as people seek to make the most of the good weather and marry out of doors. People are getting more and more creative and this seems to mean weddings are getting more and more themed. As people want to create incredible fantasy environments for their wedding ceremonies, they need the right lighting to pull it off and set the tone. Lighting is going to be the defining element of a great wedding ceremony this year and we can’t wait to see how people will interpret lighting designed to their different needs and themes. So there we have it chaps, from talking about Mother Nature to creative lighting for your wedding, I doubt you’ll see it all in one place again!! I do spoil you all don’t I? Anyway thanks for popping by, it means the world!